If you have been reading here for a long time now, first of all...thank you! Second of all, you might have noticed that lately I'm stretching what I write about around these parts. 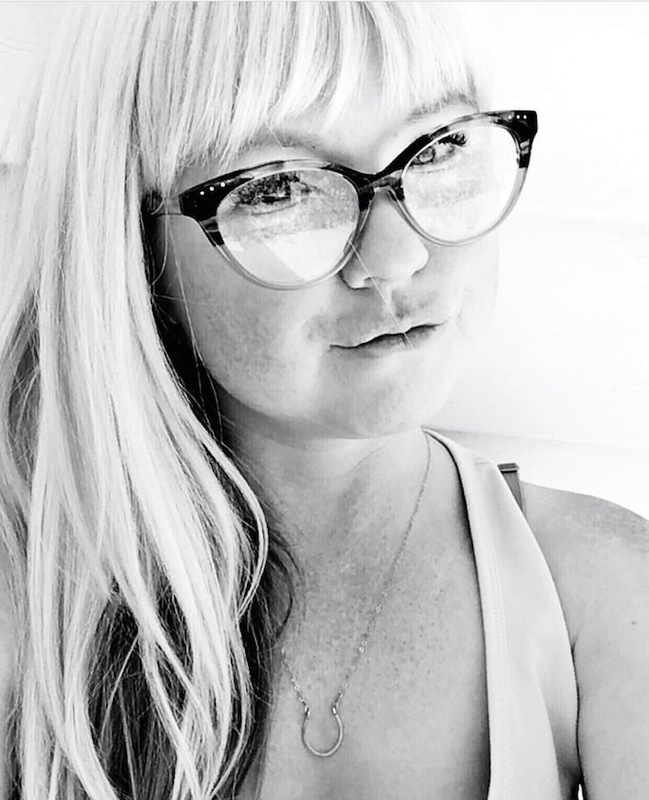 My dreams for this blog have always been sharing a little of our lives, including my journey of living with Cystinosis, but there are so many other facets of my life. I'm trying new things out. I hope to spread some knowledge about different things here and there. A sweet spot of balance of it all. Although lately many things are making me challenge the very notion of balance, but that is another post entirely. 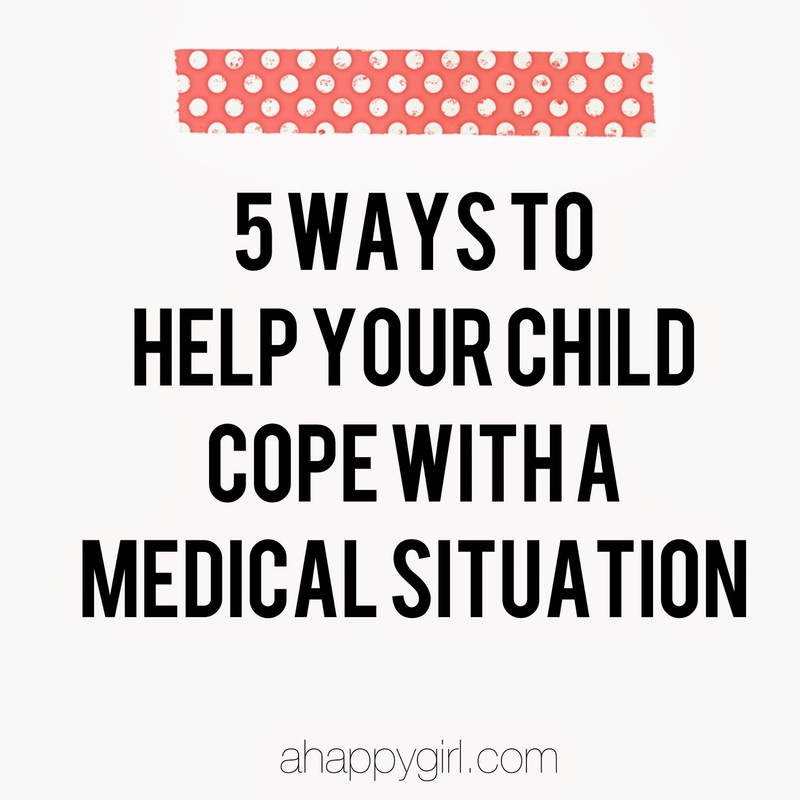 Ideally there would always be enough time to access a child for where they are developmentally, what strategies would help them cope the most (some kids thrive on knowing every detail of a procedure, some...not so much) but sometimes there can be emergency situations, no time for proper preparation. These tips are all things I've learned over the years. 1. Soft language - Age appropriate ways of explaining tests, procedures and surgeries on a level they they can understand developmentally. For example, Sookie often asks me how they put my mom's kidney in me. I'm extremely careful not to use the word cut around her when it comes to explaining this, but I do tell her, "They made an opening in mommy's tummy." This aspect can actually be a fun part because you have to get super creative sometimes. I will never forget the assignment in one of my Child Life classes with the question, using soft language, explain an enema to a 4 year old. 2. Offer them methods of coping and suggestions - Help them brainstorm. ideas include counting and deep breaths during procedures, you can offer to tell them a story to distract them while the test is happening, depending on their temperament and coping skills you can explain to them step by step what is happening (only if this helps them handle it). 3. Stay calm yourself - Keep your own reactions in check. Children are incredibly intuitive, especially when it comes to their own parents. They can feel what you are feeling. they feed off of your energy and the vibes you are exuding. Even if you are a mess of nerves (which is completely understandable!) pretend like you are cool and calm. Fake it until you make it. 4. Educate yourself - The more you know about the details of a procedure, test or surgery, the better able you will be armed to advocate. It isn't always feasible to be able to research, but make the best of what you can do. Ask lots of questions of the medical personnel involved, request Child Life Serves, reach out to friends and family who have been through the same situation, etc. Soak up all related information like a sponge. 5. Positions of comfort - I'm a huge advocate of positions of comfort. Kids feel much more safe and comfortable if they can sit and/or be held by their parents or primary caregivers. Think about if for a minute. If you are a toddler feeling scared, vulnerable and intimidated by your surroundings and 4 giant adults come in to hold you down and restrict your movement, this is going to make you freak out more. It is going to increase your anxiety and fear tenfold, making you feel even more powerless. The Child Life Website has some wonderful information about positions of comfort. I hope these tips helps ease your next hospital environment adventure! Hello Monday, Hello March, Hello adventures awaiting in the near future for us! Hello strawberries and Beetlejuice pants! Hello to inspiring projects...who is in for an April Blog Challenge? Instead of every day, I'm going for Monday through Thursday. Hello to falling head first into motherhood and letting myself get completely lost. It is so necessary. Hello to a new napping spot for our Jack; Sookie's candy racing car from her Vanellope Halloween Costume. Hello to teaching her how to play War, we are calling it Bigger. And her glee over a 5 of hearts? Perfection. Hello to today: orange slice grins, playdates over fences, Scooby Doo coloring pages (I was instructed I could only color the zombies because she had Scooby, Daphne, and Shaggy covered), felt flower gardens, cupcake tea parties. Staying up late with my love, eating junk food, Diet Coke and chocolate covered coffee beans in an attempt to keep awake while we chat and strategize and dream and scheme our wild and precious present and future.